#4247364 Cleaning and dusting off some old Atari scanned documents. It's fine with me if you clean up and post documents. I'd recommend including links to the original scans, in case someone wants to see what something closer to what the original version looks like. thanks for helping make these old docs more readable. #4245679 2019 BASIC Ten-Liners contest! #4245665 2019 BASIC Ten-Liners contest! #4244698 Xformer emulator running on MacOS! #4244377 Xformer emulator running on MacOS! 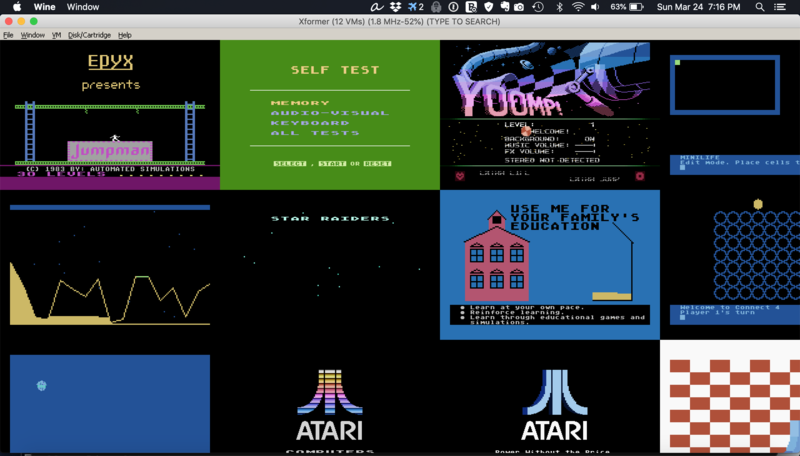 If you (like me ) are a MacOS user who has been just a little bit jealous of the Xformer 10 emulator (which only runs on Windows) for its ability to run multiple virtual Ataris at once. . . well, I got it running on my Mac! Xformer isn't one of the built-in installable apps, but the "Install a non-listed program" feature worked! I presume the noise is just to let you know something is happening during the maths calcs? When it makes noise, it's telling you it is trying to draw offscreen. (Which is bad.) Increasing the resolution may solve the issue — or it may be an SVG file that draws in negative quadrants, which it doesn't know how to deal with. is it licenced in a way that I can integrate it into BOSS-X? Yes, it's licensed with the MIT license. Include credit and the license notice. #4234415 2019 BASIC Ten-Liners contest! 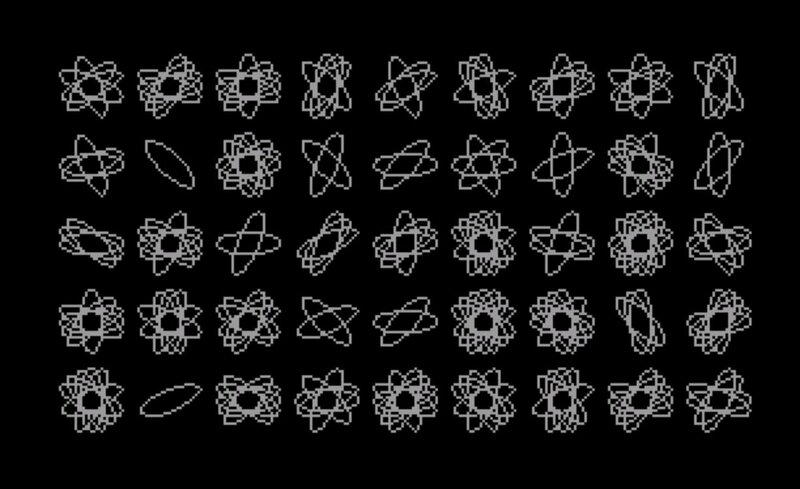 New old theses with source code! Schematics! Here's Renderific 1.0, a program I wrote in Turbo BASIC XL that displays SVG files on the Atari 8-bit. With a 1020 plotter, it can plot them too. It's slow, it's a buggy in places, but it mostly works. This was just a fun little project. #4227496 Memory Maker by Creative Firmware <-Does anyone have the power supply info? Yes, Still looking for the software for this. Commodore frands: Here are TWO Master's theses about connecting things to the VIC-20. A VIC-20 COMPILER FOR CONTROL SYSTEM and MODULAR PROCESS CONTROL SYSTEM, both written in 1985 at University of Pittsburgh. Let us know if you discover anything interesting in those documents. Interview with Gregg is forthcoming. 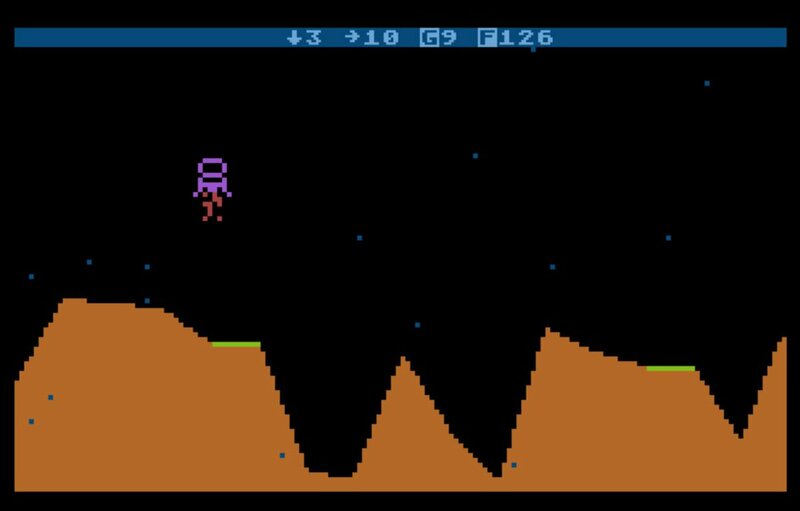 Update: two people worked on Atari Pascal. Michael G. Lehman did most of the work but died last year. Wink Saville worked on the Pascal linker, but didn't know the answers to any of my questions. Wink started on a KIM-1 and later was a developer of the PCPI Applicard and one of the principals in Meridian Data where they developed CDROM publishing systems and other projects. So, certainly an interesting guy to talk to, but not with the answers about Atari Pascal and fortran. #4213105 2019 BASIC Ten-Liners contest!